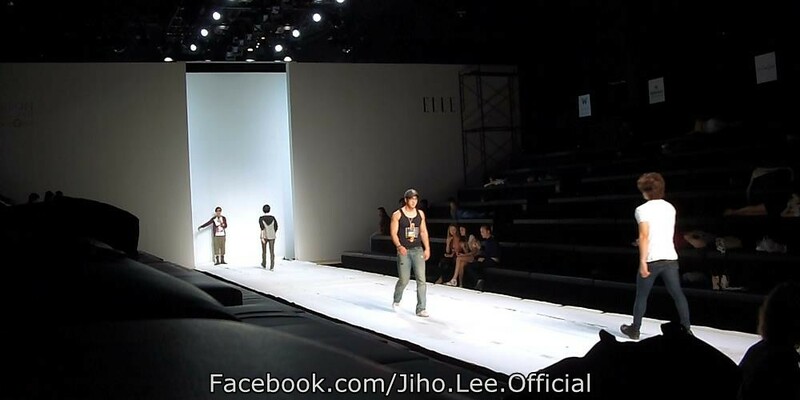 One of the activities that I made Jiho do during his 4-day trip to Thailand was walking for ELLE Fashion Week. Here are some photos and videos that I collected from the media. If you drive in Bangkok from Phloen Chit to Siam, then turn right to the Victory Monument these days, you will surely spot a few billboards of Adam's Love. 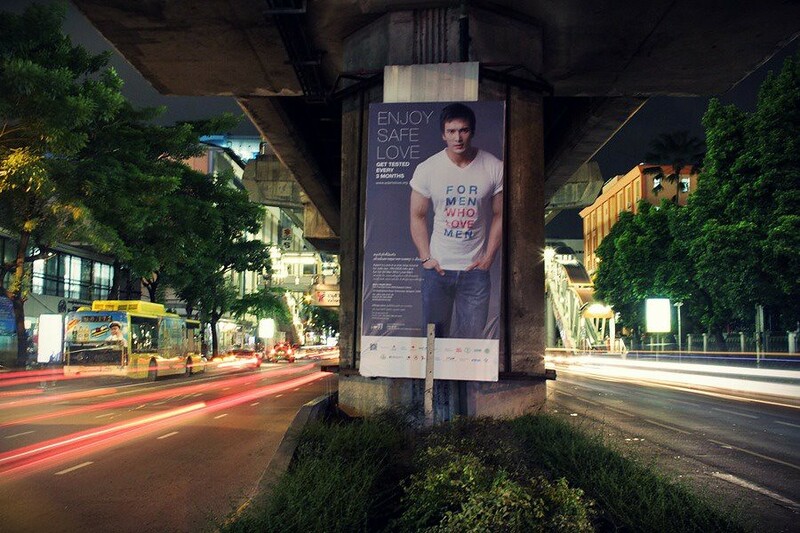 Yes, my work is literally displayed in the heart of the capital city of Thailand. A big thank to Bangkok Metropolitan Administration for the kind support. Oh, and we should thank Jiho Lee for this too.